Dominica vacation rentals, upscale vacation or short-term rental in Roseau. Bring along a laptop and enjoy FREE wireless internet service in this unit. The unit is decorated with a TOUCH OF CLASS. 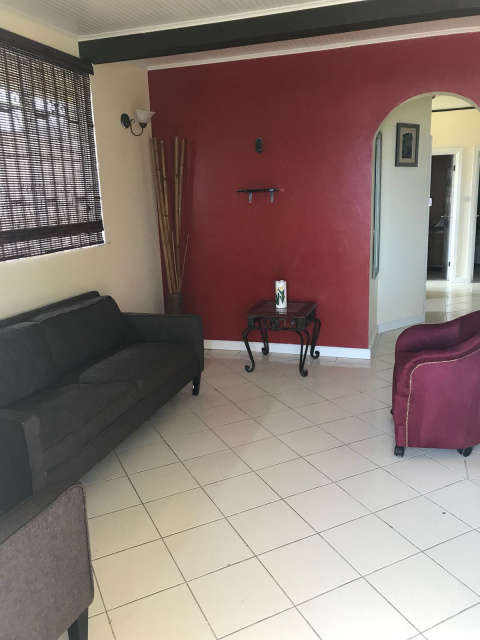 WHY RENT A HOTEL ROOM(S), WHEN YOU CAN RENT THIS LOVELY SPACIOUS 2 BEDROOM UNIT? Minimum of 5 nights stay required. 50% deposit required to reserve this vacation rental with balance due on arrival. 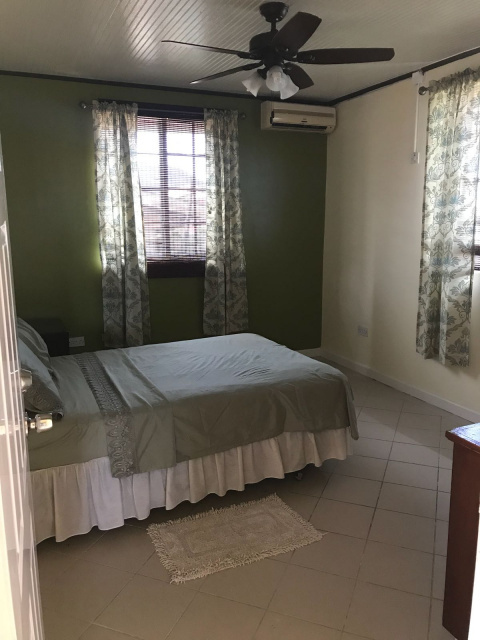 This Dominica vacation rental is within short walking distance of the Windsor Park Stadium (home to World Creole Music Festival) and all major businesses including banks, schools, shops, etc.